With the recent Conor McGregor and Floyd Mayweather fight being one of the highest grossing and most hyped fights ever, Genesis Gaming have seized on a great time to release an MMA based pokies game. With its topical theme and a familiar looking protagonist on the cover, Primetime Combat Kings from Genesis Gaming could be the company’s killer app. 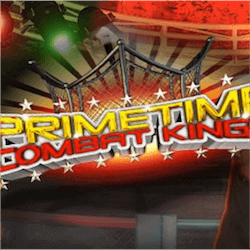 CEO of Genesis Gaming, Kevin Lee, stated that Primetime Combat Kings is a nonstop action pokie with a great soundtrack and wild characters that should provide a very immersive experience for players. Genesis Gaming is a well established pokies developer who has provided quality titles for some o the biggest names in the online casino industry. They have more than 200 pokies games under their belt and they have delivered yet again which surely cements their place in this competitive industry. The background graphics for this new pokies release’s action is set in an authentic looking MMA octagon with two fighters ready to duke it out. To be more visually appealing, Genesis Gaming have removed the rigid structure of most online pokies and placed the reel icons in a free flowing grid so that you can see the great background clearly while the reels spin and form winning combinations. This break from traditional design elements is also evident in the menu and options screens of Primetime Combat Kings. 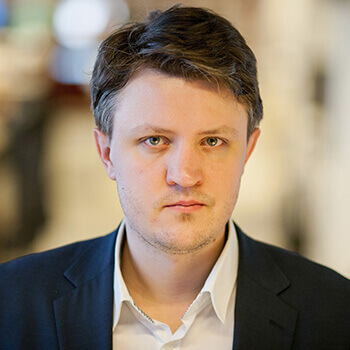 Genesis Gaming has certainly aimed for a more modern and up to date look with Primetime Combat Kings in a shrewd marketing move to appeal to a much wider audience. They have also packed this title with features to keep players entertained and rewarded. Genesis Gaming have opted for a RTP of around 95% which makes the pokie a bit less competitive against other more volatile games but Genesis are confident that the pokies’ theme and modern look will endear it to the audience. Primetime Combat Kings features a free spins bonus round where players can unlock up to 20 free spins that will have a 5x multiplier active. You will also be able to retrigger more fee spins resulting in potentially very rewarding session. The main bonus game here is a Wheel of Fortune style game where you must spin a wheel with a variety of prizes and features on it. Where it stops will determine your rewards. Genesis Gaming may well have another hit title on their hands here. Primetime Combat Kings is available now.